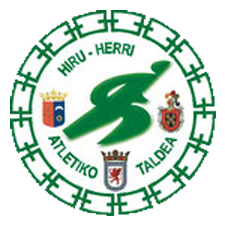 Ferretería LUGA medalla de plata al Patrocinio deportivo - Atletismo.Hiru-Herri A. T.
excellent points altogether, you just gained a logo new reader. What would you recommend about your publish that you made a few days ago? Any certain?